What's On Shore Life This Week? Millie's Beach Brunch Show: Mon-Fri @ 10am to Noon EST. It's time relax to some Trop Rock Easy Island Listening. Take in some of the best steel pans, ukuleles and tropical soft sounds ready to whisk you off to paradise. 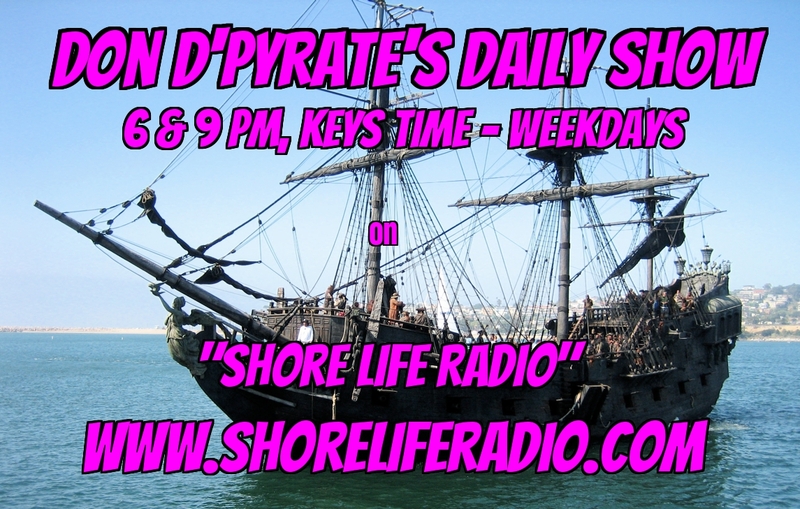 Don D'Pyrate's Daily Show: Mon-Fri @ 6:00 PM & 9:00 PM, Key West Time. 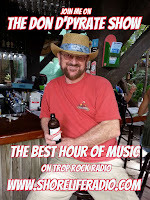 Don D'Pyrate pours 2 musical shots each, from two of your favorite Trop Rock & Americana artists. There's always bonus tracks, so tune in daily! The Next Wave: Mon-Fri @5pm. Big Papa introduces you to the newest releases and artists for your ride home. The Big Papa Show: The master of smooth and soothe, Warren "Big Papa" Harman takes you to Escape Key to start your work week, every Mon at 2pm and 10pm, Fri and noon and Sat at 4pm, Escape Key Time (ET). The Don D'Pyrate Show: Wed @ 2:00 & 10:00 PM/ET, Sat at 2:00 PM & Sun @ 1:00 & 6:00 PM/ET. 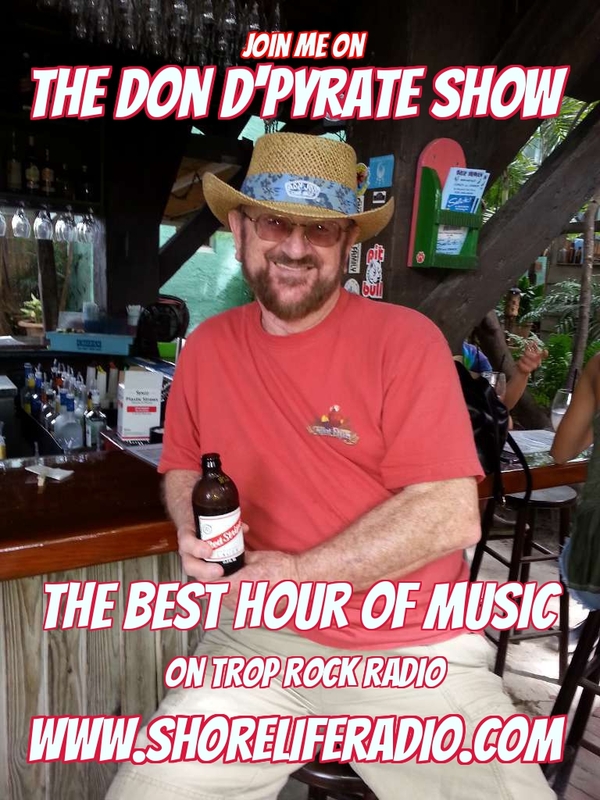 Don plays the Trop Rock, & Americana music you already love, and introduces new music that you soon will. The best hour of YOUR MUSIC on the Web! Artist Appreciation w/Millie Marie Taylor: Wed @ 8pm, Fri @ 10pm and Sun @ 8pm est. Pulling a CD out of rotation and giving you Trop Rock droppings about the Artist and the CD Track by Track. This is Millie Marie's way of sharing some inside trader and artist information. 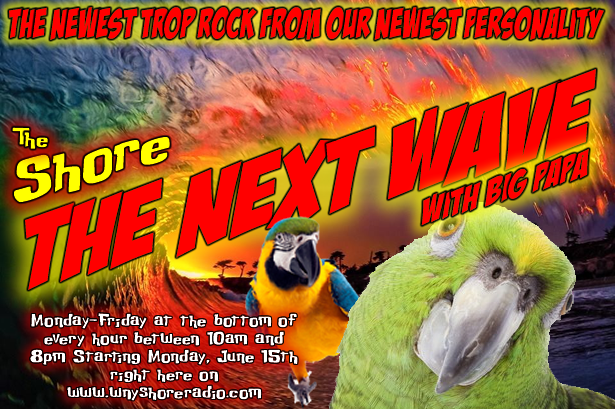 Shore To Shore News: Join Don Da Pyrate, JimmyP, Warren Big Papa Harman, Diana Christ and Millie Marie Taylor, every Fri Night @ 7pm, Sat @ 8pm, Sun at 12:30pm & Mon & Wed @ Noon, for the freshest Trop Rock news, interviews, and lifestyle pieces on Trop Rock radio. The Radio Trop Rock Show: Welcome Glenn Dale and The Radio Trop Rock Show from our nation's capital Every Thur @ 1pm and 10pm Eastern with an encore airing at 6pm on Sat. The Island Time Radio Show: The Shore brings you rebroadcasts of the award winning Island Time Radio Show every Sat night at 9pm Eastern.